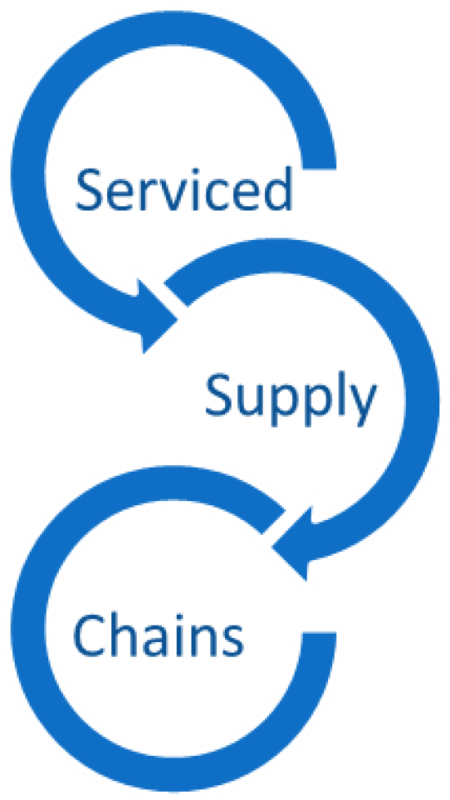 Serviced Supply Chains: monitoring and modelling to improve the quality of Australian fresh produce into Asian markets. The Serviced Supply Chain (SSC) project aims to increase the value and profitability of Australian horticultural exports by improving the ‘freshness, consistency and reputation of Australia’s horticulture exports into Asia. 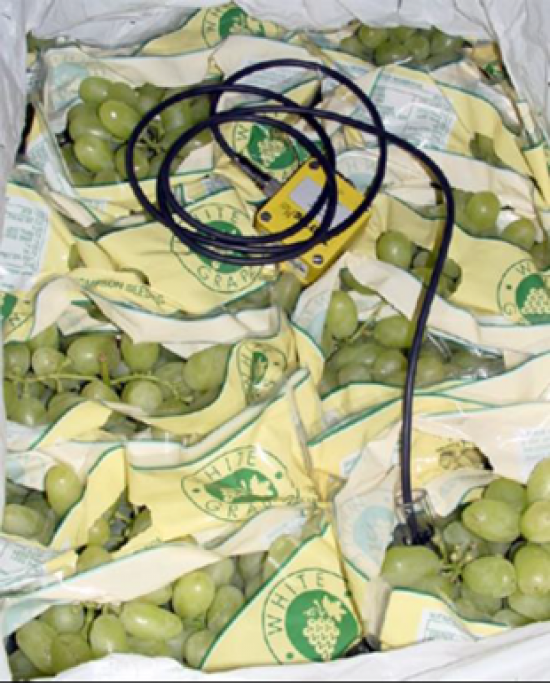 In Victoria, this project will work with the summerfruit and table grape export chains to demonstrate the benefits of supply chain monitoring and use of predictive tools for improvements in export fruit quality and cold chain management in transit to Asian export markets and their domestic supply chains. This information is located within the Profitable Stonefruit network: It contains research investigating future production systems and export market preferences to improve productivity, quality and grower returns. The project uses monitoring systems to gather information on fruit quality changes and shelf life capacity as well as in-transit cold disinfestation outcomes. Data modelling will develop prediction tools and determine appropriate monitoring technologies and systems. The models and emerging technology will ensure exporters make confident marketing decisions based on sound science and help optimise the use of sea freight export by minimising risk. John Lopresti, research scientist from Agriculture Victoria, introduces the serviced supply chain project: monitoring and modelling to improve the quality of Australian fresh produce into Asian markets. Why Manbulloo monitors temperature in mango export consignments? Why you should re-graph temperature data? 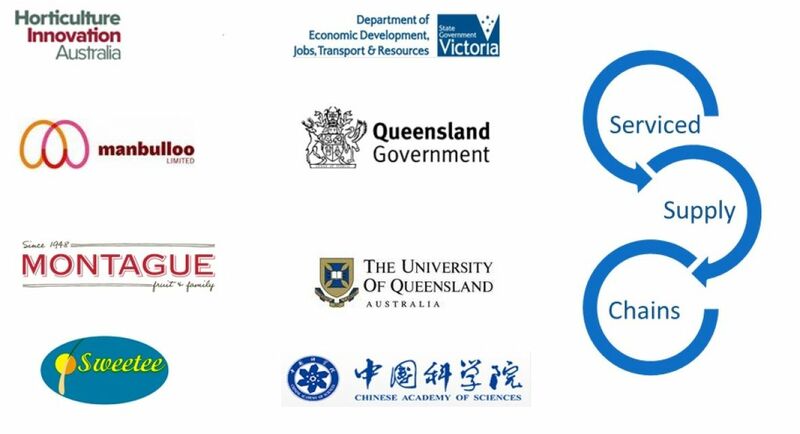 The Serviced Supply Chains project is funded by the Hort Frontiers Asian markets Fund, part of the Hort Frontiers Asian strategic partnership initiative developed by Hort Innovation, with co-investment from Agriculture Victoria, the Department of Agriculture and Fisheries Queensland (DAFQ), Montague Fresh (summerfruit), Manbulloo (mangoes), Glen Grove (citrus), the Australian Government plus in-kind support from University of Queensland and the Chinese Academy of Sciences.